Sutton Library is creating a special Local Author Collection to celebrate books written by local authors. 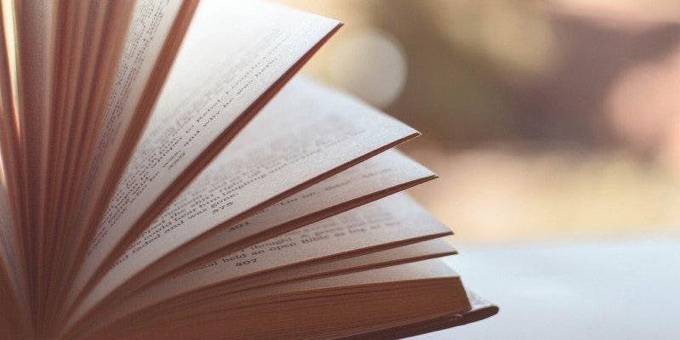 Readers will be able to browse and borrow books donated by talented borough residents after the collection launches on World Book Night, April 23rd 2019. All published and aspiring writers, (or those with an interest in literature and meeting other authors) are invited to this launch and round table discussion in Sutton Central Library with Sutton’s Writer in Residence, Rachel Sambrooks.